Many of my clients, especially clients who come to me for the first time often look at me like I have two heads when I suggest to them that they should stretch their relaxers beyond six weeks. I then have to tell them the method to my madness. It is not torture, but what you have on your hands is a hairstylist who truly cares about the health of other women's hair. I am tired of hearing women, especially black women tell me about how their hair won't grow and how it has been damaged due to relaxers and as a result, they think the only option is to go natural. No!!! We have options! As a matter of fact, we have several of them. I want every woman to be very educated and knowledgable about relaxers so that you can make an informed decision on whether to get one or not. The reason why 99% of women choose to no longer get a relaxer anymore is because they have received some type of damage from them which I fully believe could be prevented. We must remember that relaxers are chemicals and should not be handled carelessly. Only experienced hairstylists should be applying them to hair. 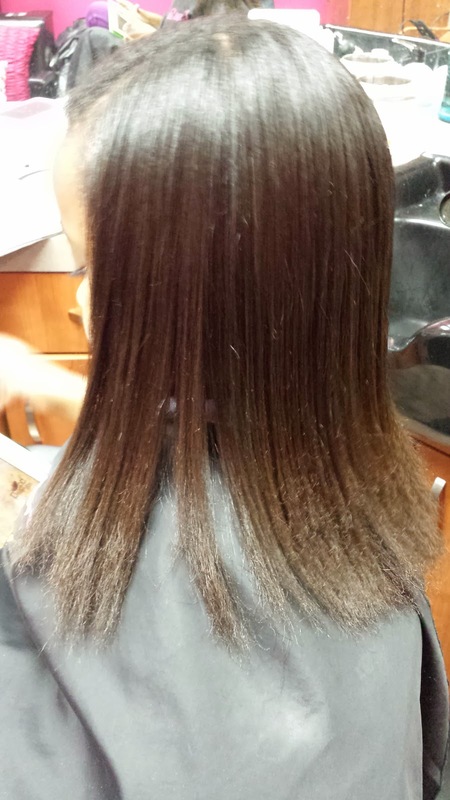 Relaxers are only meant to be applied to the new growth, and must be processed within a certain amount of time. This is extremely hard to do on your own hair. Once damage has been done to your hair from relaxers, the visible results may not happen immediately but over time, it will happen. 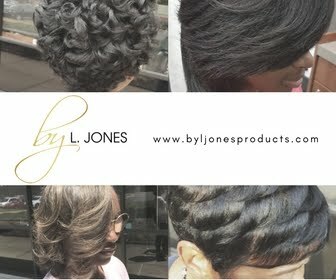 If you want any chance at having healthy hair and have a relaxer, relaxer stretching is the only answer. 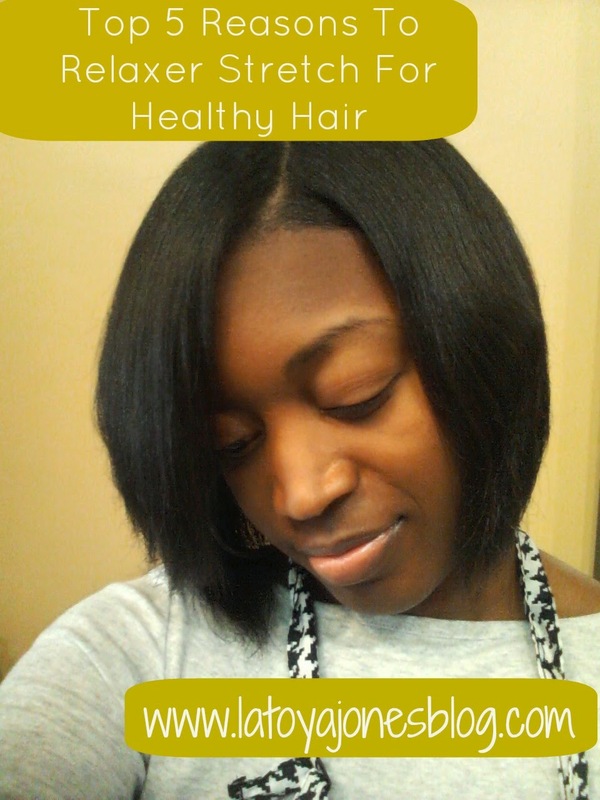 Below, I have put together a list of reasons why you will have healthier hair as a result of stretching your relaxer. 1. Your hair will grow faster- Isn't this what we all want? By not getting the chemical as often, your hair is not being damaged which in turn allows it to grow faster. 2. 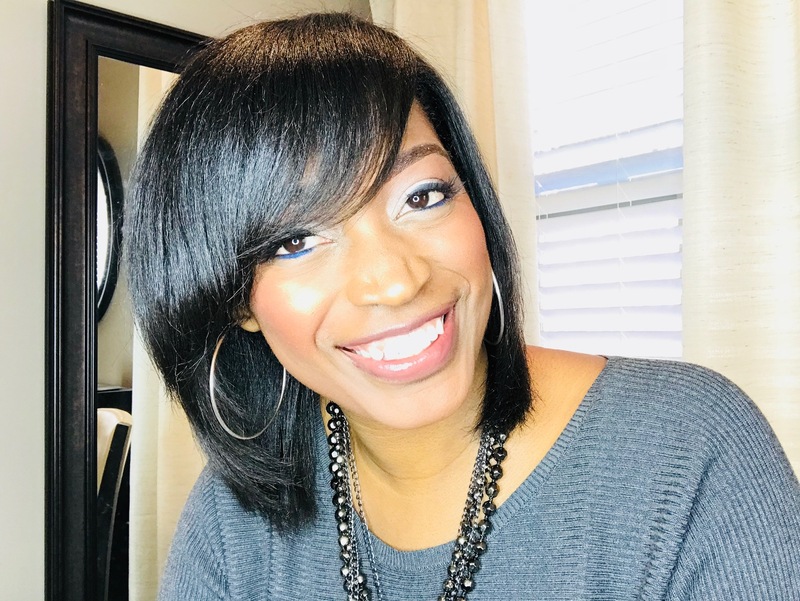 Your hair will get thicker- By getting relaxers every 6-8 weeks (which is too soon), it damages your hair which results in the strands becoming thinner and weaker. 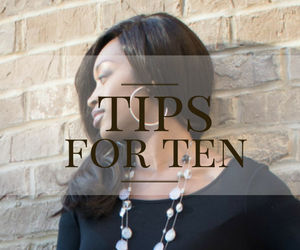 By stretching your relaxers out to at least 14-16 weeks, you will see your hair become much thicker. 3. 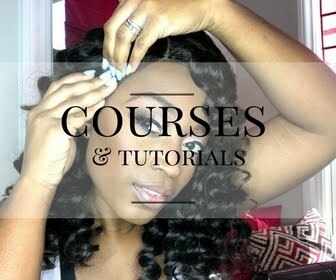 Your hair will be healthier- By stretching your relaxers out, your hair will become healthier because you are not damaging it anymore by over-processing it. 4. You will see less breakage- Any time your hair is damaged from relaxers, your hair strands are weakened which makes them more prone to breakage. Relaxer stretching helps your hair to become healthier as well as stronger. 5. You will not have any more relaxer damage- This is the best reason on the list! I always tell my clients that it costs much more money to fix damage than to prevent it. Relaxer stretching prevents you from having damage because you are now getting them at the right time. It also saves you money because you are getting relaxers much less often which should be about three times per year instead of six. To sum it all up, relaxer stretching may seem like brutal torture in the beginning but it is will be sheer bliss once you see how healthy your hair becomes as a result of it.